Daniel Rye Ottosen, the Danish freelance photographer who endured months of torture at the hands of Islamic State (IS) extremists before being released in June 2014, says the terrorist known as ‘Jihadi John’ forced him to stand for days and dance the tango at a prison in Syria. Ottosen, the last IS hostage to be released alive, revealed details about his experience in an interview on DR Nyheder on Sunday. 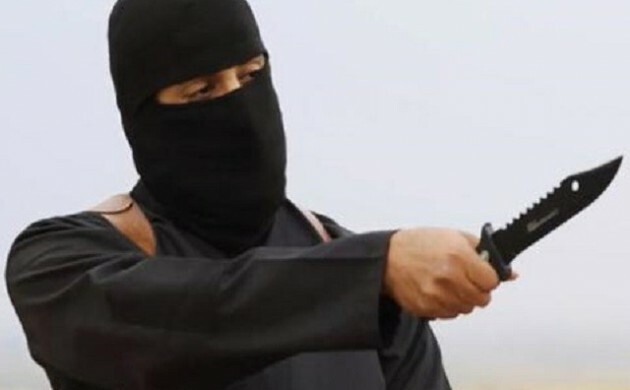 Ottosen – a freelance photographer from Odense – said that after being captured, Jihadi John, the British terrorist who has been identified as Mohammed Emwazi, forced him to do a degrading dance that ended in a brutal beating. Emwazi was born in Kuwait, raised in London, and graduated from Westminster University before going to Syria in 2013 to fight with IS. He is known to have personally beheaded at least four hostages and has been featured in IS propaganda videos. Ottosen said he had already been beaten when Emwazi forced him to dance. Ottosen said he was tortured for about two weeks in a cell in Aleppo, as his captors tried to force him into confessing he was a spy. Ottosen said the torture was so horrendous he attempted to take his own life. Ottosen was released in June last year after his family paid over 20 million kroner to IS. Much of the ransom came from a Facebook fundraising campaign started by Ottosen’s sister, Anita Rye Ottosen. The payoff created controversy as Emwazi went on to behead Ottosen’s fellow captives. Ottosen has recounted his ordeal in a new book being released in Denmark today.